The U.S. Small Business Administration, an agency whose purpose is to provide needed support for start-up entrepreneurs and small businesses. For doctors, this is a great way to get the funds they require in order to get their practice off the ground, buy an existing medical practice and buy real estate. Generally, doctors who currently have their own practice will easily qualify for most types of business loans given their strong net worth, the business’ steady revenue, and their high earning potential. However, that said, physicians, doctors and hospitals looking for the best loan rates and terms are . SBA loans, when compared to other alternative business loans, tend to offer much lower annual percentage rates, longer terms, and can be utilized for acquiring real estate, as well as a working capital. Two essentials when it comes to starting a medical practice. When it comes to funding a medical practice, doctors do face a different set of loan challenges when compared to other small businesses. Sure, qualifying for a loan is fairly easier for them because banks want their business, but they need to be wary and knowledgeable when it comes to the terms of the loan products they’re interested in. So, what makes SBA loans the best option for medical practitioners? Check out the table below. For doctors who are still in the process of getting their footing in the practice, longer terms are certainly more beneficial, and practical. This is why many most doctors opt for SBA loans instead of the alternatives, despite the longer processing period—especially if you have other properties or businesses under your name. 2 to 3 months is the average amount of time before your money is funded. However, with the help of GoSBA Loans, the process becomes easier and much faster. You’ll be able to get the funds you need in a shorter amount of time. Currently, the SBA offers six types of loans, but for medical practitioners who are looking to get their practice established without much worry, the best option for doctors would be to get an SBA 7(a) loan or in a few very specific purposes the SBA 504 loan. What Is the SBA 7(a) Loan? 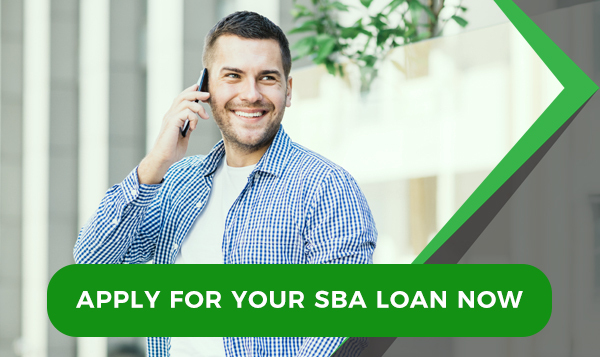 This is the most common type of SBA loan. The total loan amount limit for this option is at $5,000,000 which can be used for a variety of purposes, including: refinancing debt, buying out a business, funding the purchase of various equipment, working capital, and for securing commercial real estate. What is the best loan for for Physicians, Medical Practitioners or Hospitals? The SBA 7(a) loan product is the best loan product for One great benefit it provides new doctors would be the longer repayment terms. You’ll have one less thing to worry about as the payback period is significantly longer than most other loans. This way, you need not stress over having to meet your deadline, and you can work at your own pace. For start-up practices, this is important as it allows you to properly establish your name and business first. Real Estate. For both start-ups and existing medical practices, this should be enough funding to help get your business of the ground—particularly when it comes to finding the right spot for your business. Location is key when it comes to most businesses, and having the funding to secure prime commercial real estate in your locale can provide your new practice with the boost it needs. Also, purchasing real estate is much better than having to pay monthly rent. Think about it, instead of paying for a lease, you could be using that money to further improve your practice. Quality equipment is also a necessity for new practices. Consider this period as your time to establish your business and developing your clientele. Your space should be presentable and you must also furnish it with top-of-the line equipment. Not only will this build trust among potential clients, it also expresses your dedication towards providing the best possible service. This is great if you already have existing competition in your locale. Getting your name you on the map. For this, you might also want to consider marketing and advertising. The loan is useful for this as well; investing in the services of a professional company that would provide you with everything you need is certainly beneficial and is yet another boost towards establishing your name. Payroll and other miscellaneous expenses. It is likely that you’ll need, at least, two other people on your team to get things running smoothly. You can use the loan for their salaries, as well as other for managing cash flow whilst you’re waiting on payments. There are instances wherein you won’t get paid instantly. Problems with insurance companies, bounced checks, and generally slow payers can really set you back if you don’t have a back-up plan for when these things do happen. This is why many doctors opt for SBA 7(a) loans. The amount limit for it is just right to cover everything a start-up needs, and provides ample flexibility as well so that they can use it without any restrictions. The SBA has set a max amount for the interest rate that banks can charge when it comes to the 7(a) loan. Now, one important thing loaners must note is that these rates are not fixed and would vary according to how much they have borrowed. 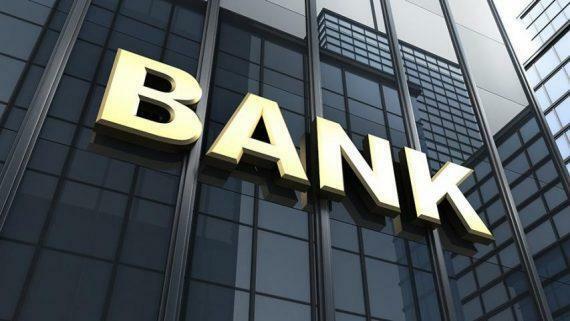 The loan rates range from 6.25% to 8.75%, but banks do have the option of choosing from the primate rate, the SBA peg rate or the LIBOR + 3.0% to set their base rates. For the larger loans, specifically those higher than $50,000, with a life period of less than 7 years, interest rates cannot be set higher than the base rate plus 2.25%. Note that SBA loan programs carry long maturity dates given the fact that they are intended for long-term small business financing. This varies according to the purpose of the loan: 10 years for equipment, 10 years for working capital, and 25 years for real estate. Another thing to keep in mind is that SBA 7(a) do come with a guarantee fee that depends upon two things: 1) the dollar amount guaranteed 2) the loan’s maturity period. For loans that are matured for over a year, the usual fee is 3% the guaranteed amount of any loan that’s between $150,000 and $700, 000. For loans that are over $1 million, there would be an additional fee of 0.25%. If you’re opting to use GoSBA Loans, then here’s what you need to know. The company currently works exclusively with businesses that have had at two years of revenue, totaling to at least $200,000 in revenue. They can help fund both commercial real estate loans and SBA 7(a) working capital loans up to $5,000,000. Personal History: This is basically a statement containing your personal background as provided in the SBA Statement of Personal History Form. Personal Financial Statement. This is required so that they may know of your current financial situation. There is a form for this as well so don’t skip filling that out. Business Financial Statement. This is for them to know the current standing of your business. It requires two different documents. 1) P&L, also known as a profit and loss statement. The copy you provide should be no older than 180 days of your application date. 2) Financial Projections. These refer to your business’ financial performance for the next 5 years of operation. The detailed strategies should include explanations, descriptions, and the logic for each assumption provided. Ownership and Affiliations. Do include a list of the company names and addresses of any affiliate businesses and subsidiaries you may have. Business Licenses. You will need to provide the original copy of your business license. Personal and Business Income Tax Returns. Include the past 3 years of signed returns coming from your Federal Income Tax Agency. Include all the personal resumes for every principal member in your company. Overview of the Business. Provide a brief history of the business and what it does. This would also provide you with ample space to explain in specifics what the loan is for, why it is needed, and how it would help the business. Business Lease Information. If you are currently or planning on renting, you must include a copy of your business lease together with the application form. It would be best if you could supplement this with a letter from your landlord which explains the terms of the proposed lease. The paperwork involved is one of the biggest challenges when it comes to acquiring an SBA 7(a) loan. This comes with multiple sit-in meeting with people from the bank and the long waiting time as they process one application at a time. 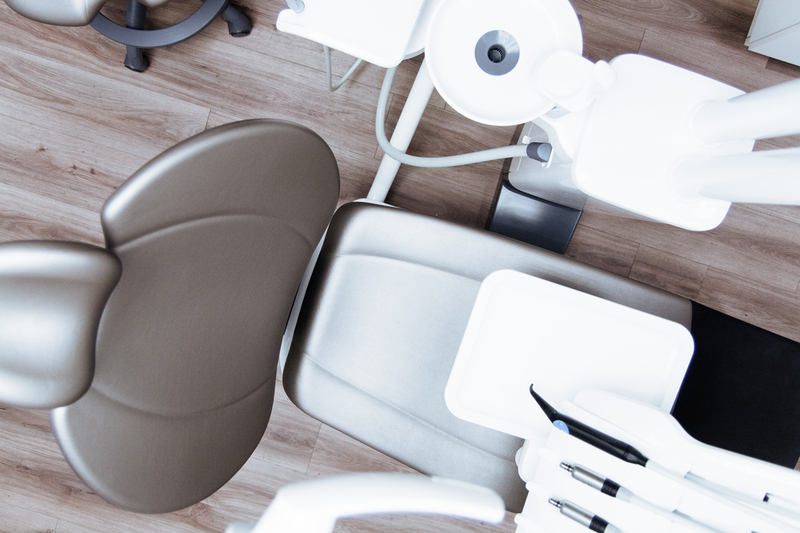 Sure, doctors do have plenty of alternative loan options available to them, but the SBA is the most attractive and low cost loan product out there—despite the work involved. This is where online loan providers such as GoSBA Loans truly come in handy. Not only can they provide some of the most competitive rates, the Company’s platform significantly streamlines the SBA application process. 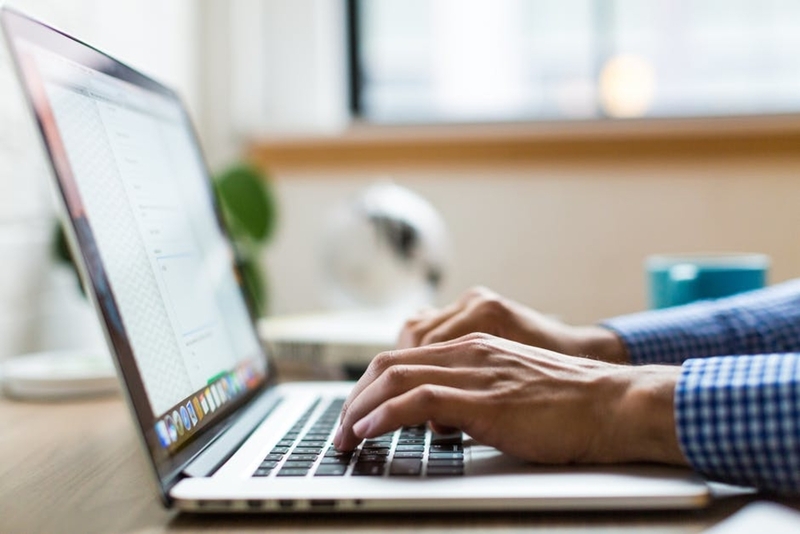 Whilst banks used to be the only options for physicians and medical practitioners in the past, applying for SBA loans these days can be easily done online through websites such as GoSBA Loans. The process tends to be much simpler, with online application forms needing only 30-60 minutes of your time. There are no long queues to wait in and response time usually only takes hours—and the money can be funded to your account within days. This significantly cuts down time it typically takes for SBA loans to get processed. 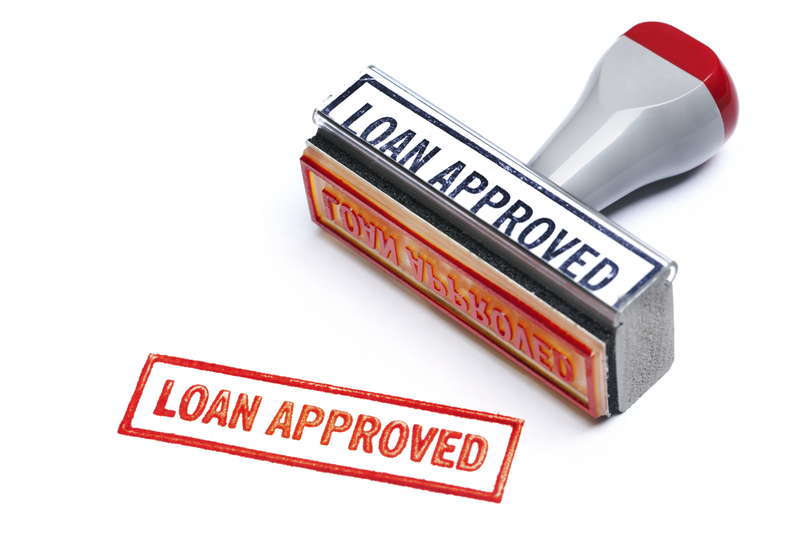 So what makes applying for a loan with GoSBA Loans much quicker? We use technology which is capable of automatically collecting as well as packaging different comprehensive loan applications within a few hours—sometimes even less. This is a platform that comes with a streamlined application process that is also auto-distributed to 30 different lenders. All applicants have to do is fill out the online application, get pre-approved and get funded. Securing a loan is relatively easy for most doctors, but finding the best rate possible isn’t quite so. If you’re looking for an SBA loans for your working capital, medical equipment, and real estate head on over GoSBA Loans. It will only take less than 30 minutes of your time!